And yet again, one more paper published by Wollin et al. 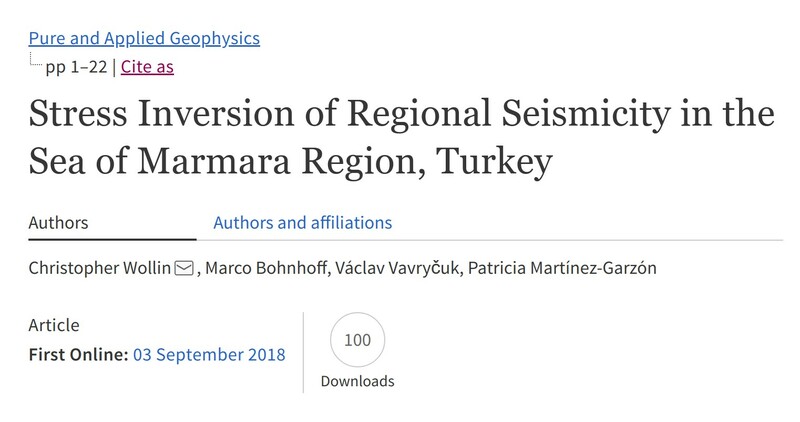 where we derived stress field orientations in different parts of the Sea of Marmara, eastern Turkey. The paper is published in Pure and Applied Geophysics under this link!